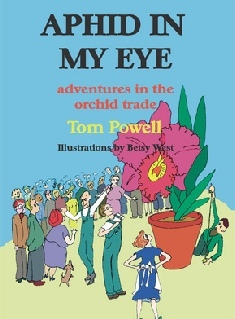 Aphid in My Eye: Adventures in the Orchid Trade by Tom Powell. Illustrations by Betsy West . ISBN 978-1-893443-51-8 $14.00 List Price. 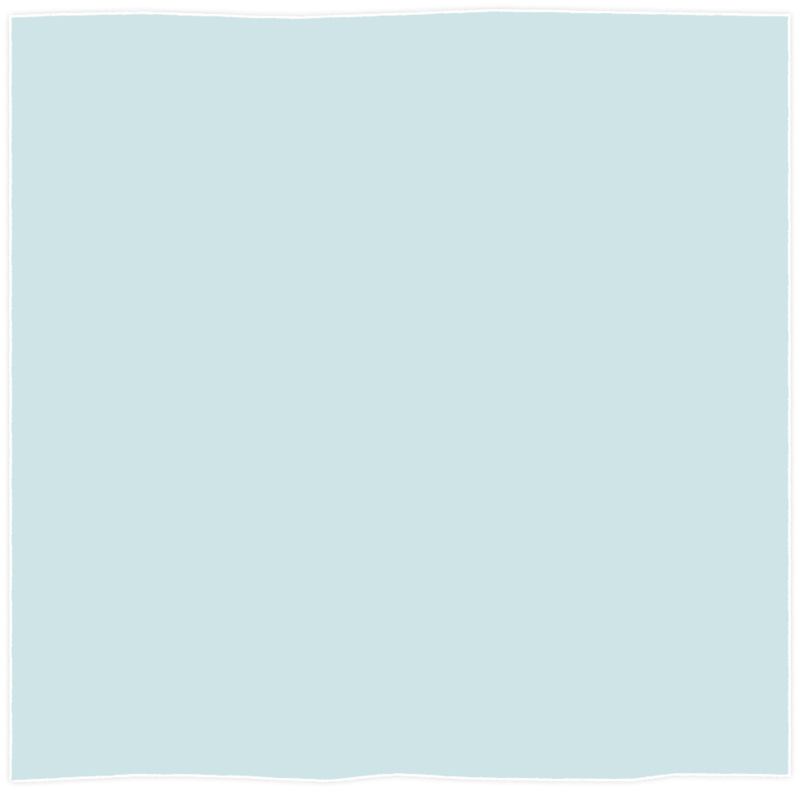 Special web price, $12.00. THE EXCITING SIDE OF HORTICULTURE. You may know Thomas Powell as the distinguished and witty editor of The Avant Gardener monthly newsletter and the recipient of many awards, but here the riotous story of another part of his career. This new book is Tom Powell's recollection of the long ago days when newlyweds Betty and Tom took on the world of orchid collecting and showing, back in the late 'fifties and early 'sixties. It introduces the people who worked in the realm of the orchid. The author presents the pleasures and perils of growing orchids before the days of tissue culture, battling boilers night and day to keep orchids warm, trading tales of orchid explorations, providing blankets of orchids for gangster funerals, lecturing on orchids wherever that took them (including next to an outhouse on an estate), and the experience of overseeing thousands of raging orchid exhibitors at the largest flower show of the time. This book sheds light on what went on to bring this glorious flower to us all.